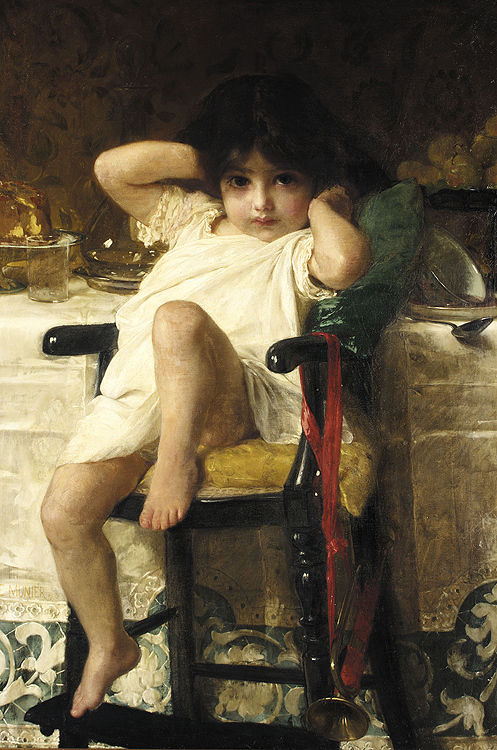 This work features the artist's youngest daughter Marie Louise who was born in 1874. Annon. (Sotheby's London, June 15, 2004, Lot 191, Illustrated, £62,400).